What does it mean to be a champion? It means that I have been empowered. What does it mean to be empowered? It means I can answer for myself? I can ask questions if I want. I can answer my friends questions. Not all their questions. Just questions about Sexual Health and Reproductive Rights. Yes, they can ask me. I don’t have to listen to Richard bragging about all that stuff on TV. I know if I want to get tested, I can get tested and know my status. Because I am empowered. I am a Champion. 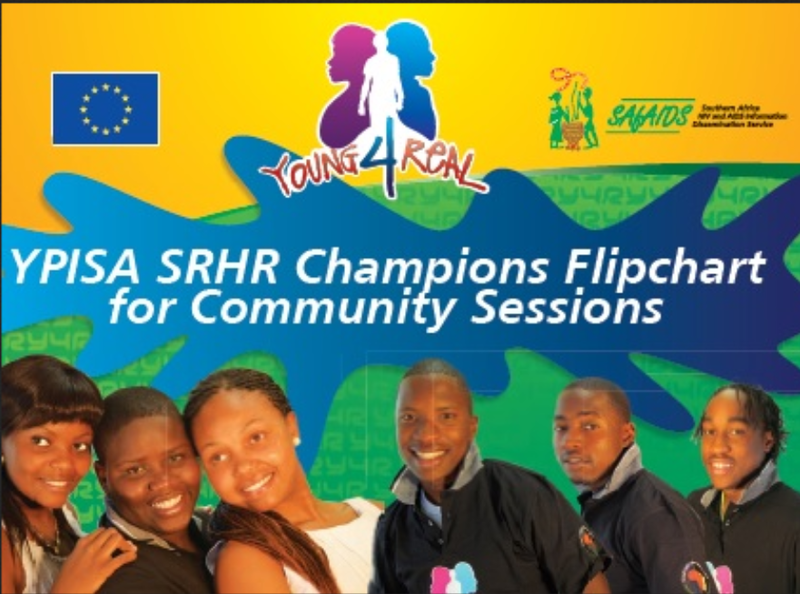 *YPISA – Young People’s Sexual and Reproductive Health Information and Services Advocacy A SafAIDS initiative that NdaiZIva uses in some of its training workshops.